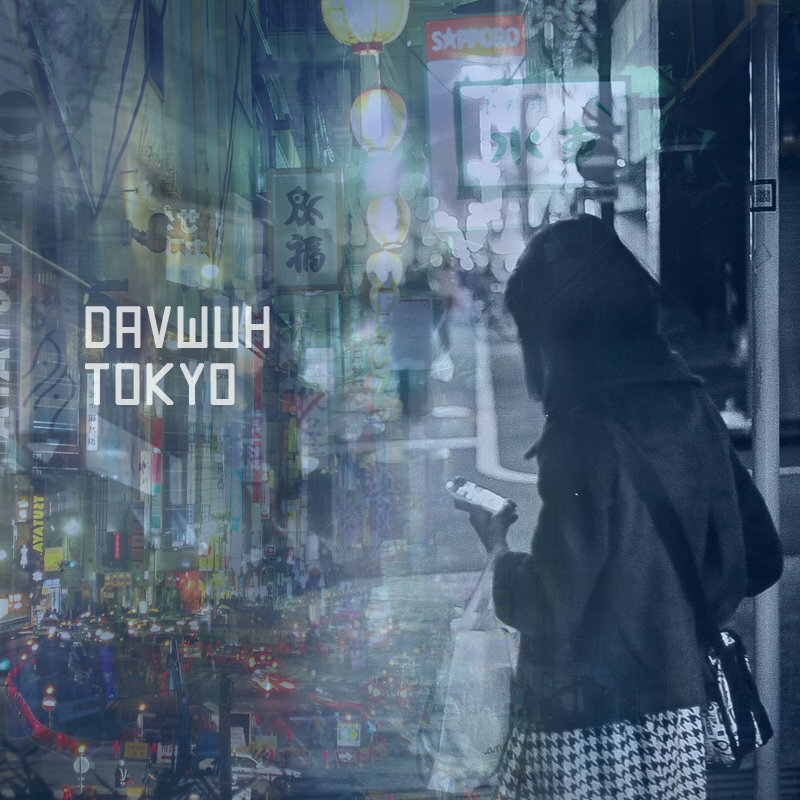 This guy from UK is very talented — Davwuh (post-dubstep, future garage, chillstep, bass). I really like his style. This album is a MUST to be listened!